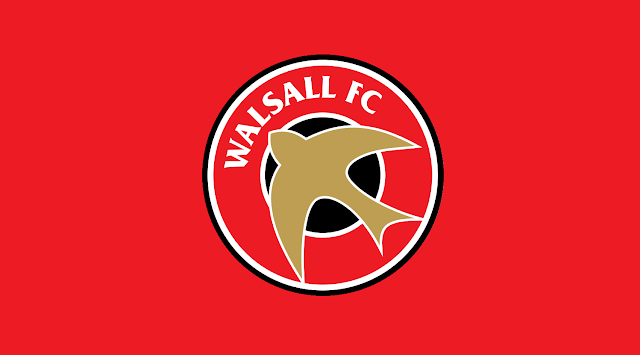 Young Walsall midfielder Alfie Bates made his professional debut as the Saddlers played host to Middlesbrough's Under-21s in Tuesday evening's EFL Trophy - Northern Group E clash. Alfie was part of Birmingham City's academy set up until early 2017 and joined the Saddlers that March, going on to score on his youth debut, against Morecambe later in the season. The youngster played for the full ninety minutes against the Riverside Stadium club, producing a confident, and able display as his side ran out comfortable winners as Jack Fitzwater, Maziar Kouhyar, and Andy Cook all hit the back of the net.